What is a Project ? What is a Workshop? What are our attainments key targets?
. To enhance their creative way of thinking.
. To promote eco-friendly behavior.
. To develop commitment to a better future for the planet. We will push them to dare and to experiment. Nothing will be ugly or beautiful; everything will be interesting!! – Two or more AA tutors will work closely and interactively with all children. – Ideally the class teacher will be with the tutors during the activity so that they can discuss the content and evolve the children’s ideas when we’re not there. 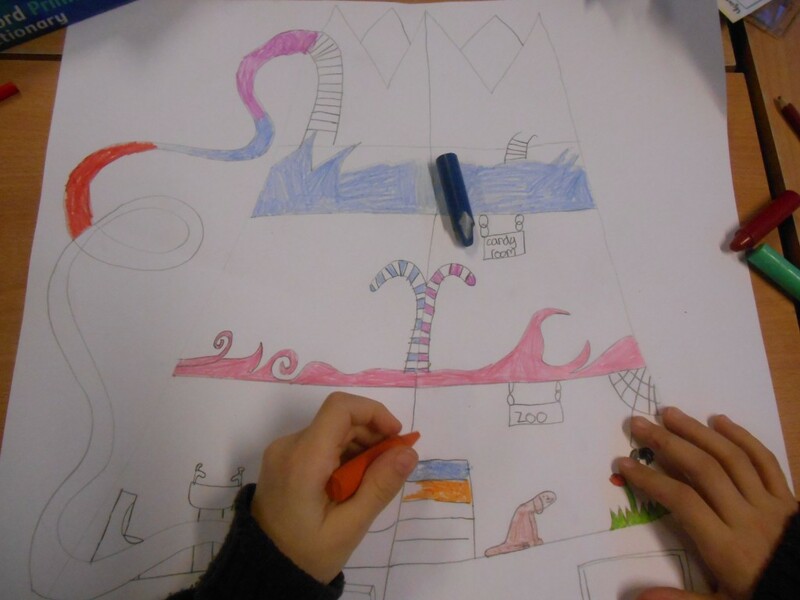 – The educational process is a rich, intense and fun one and we encourage the children to ask and comment on their work at all times. – They will have homework to do between lessons! 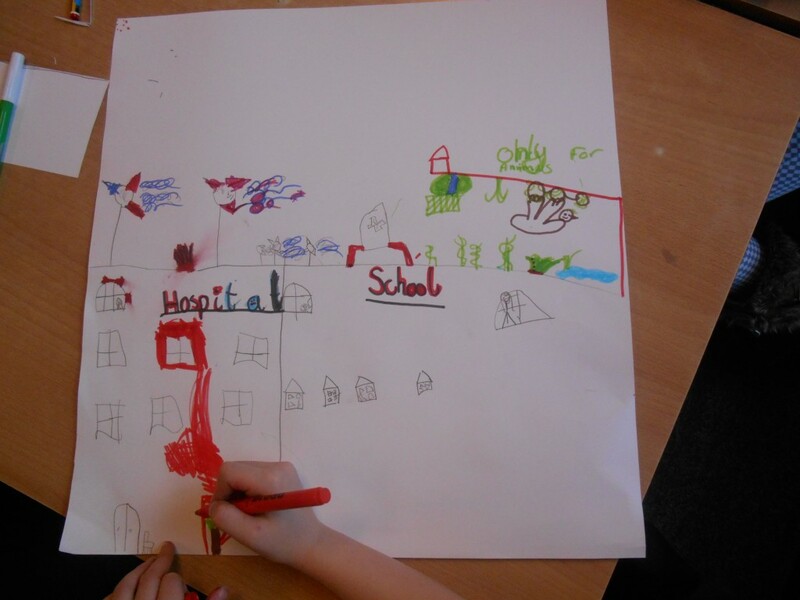 We will ask the class to look at buildings while out in the city, especially their shapes and materials. In that way they will become more aware of their environment from the very first lesson. – Activities are always focused on a combination of individual and group exercises.